the publishing wing of WaveWrights. Archyve is an independent book publisher founded in the UK in 2007. 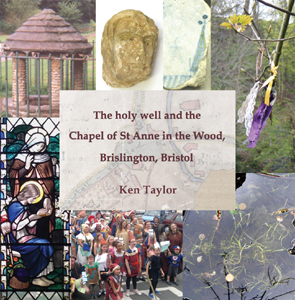 Our most recent publication is The holy well and the Chapel of St Anne in the Wood, Brislington, Bristol. Published in 2014, the centenary of the archaeological excavation of the medieval chapel, this was a not-for-profit venture for the benefit of the community. To enquire about availability of this or other publications, please email us.